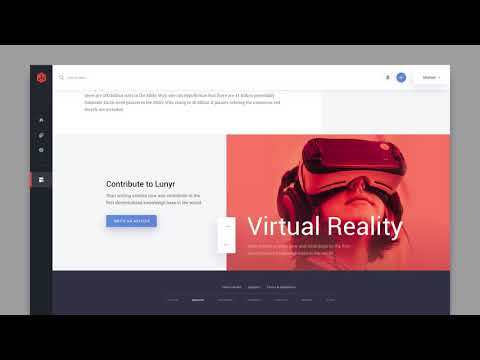 Get Contribution Points for Writing. 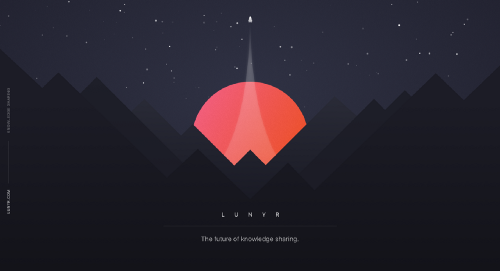 Lunyr platform is based on constant collaboration of contributors and reviewers who are financially rewarded for their effort. It provides free, peer reviewed information for all users.